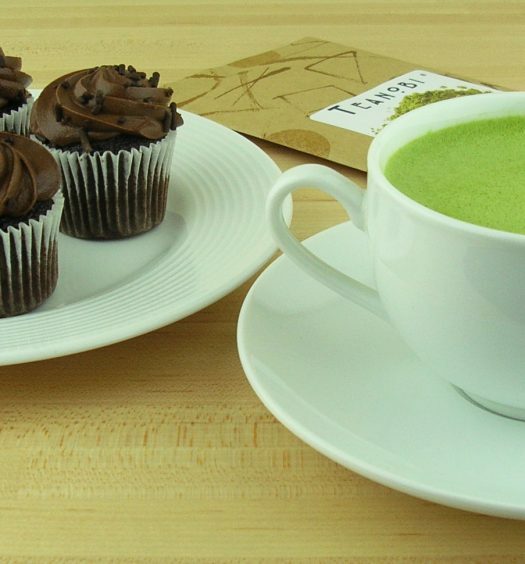 So we’ve shown you how to bake with tea and pair it with food, but what about how to drink with it?When you initially think of tea, there’s a good chance you don’t associate it with alcohol or going out. Tea has been around for centuries and has definitely had its fair exposure to the cocktail world. But for some reason, it seems to have lost its popularity in cocktails. We want to change that. 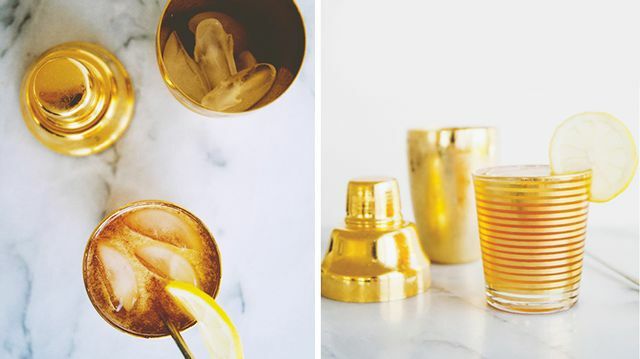 We’ve found some of the best tea cocktails on the internet and can’t wait to test them out. We love this recipe because it’s so simple and sounds delicious! Enjoy it in the fall with some pumpkin baked goods or in the summer over ice on the beach. Regardless of where you test this out, you really can never go wrong with chai in any form. Who doesn’t want to get rich antioxidants while simultaneously relaxing with a cocktail? 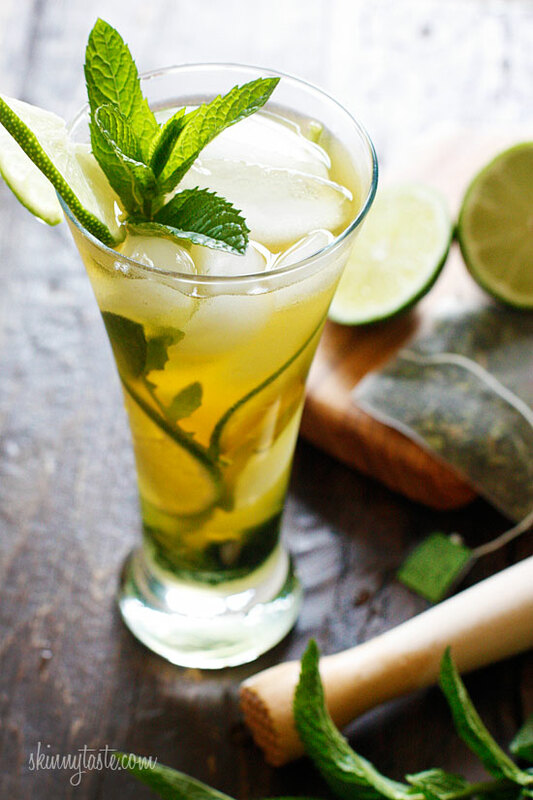 This mojito does it all and will surely serve as the perfect summer drink. The ingredients are all very simple, so odds are you probably already have them. And did we mention it’s only 110 calories?! What more is there to love. This tasty but strong drink is sure to satisfy your craving for iced tea and, apparently, tastes just like the real thing! This recipe uses Earl Grey and is perfect for hot summer days. Relax and enjoy this by the pool, but make sure to take it slow. This recipe is by far our favorite. This peachy and summery drink is perfect to enjoy anytime and even has a small caffeine kick. We love the mix of flavors and how refreshing this drink is.You can even use Starbucks Teavana Shaken Iced Peach Green Tea to make your job a little easier. This cocktail has a great energy boost to start the night off. 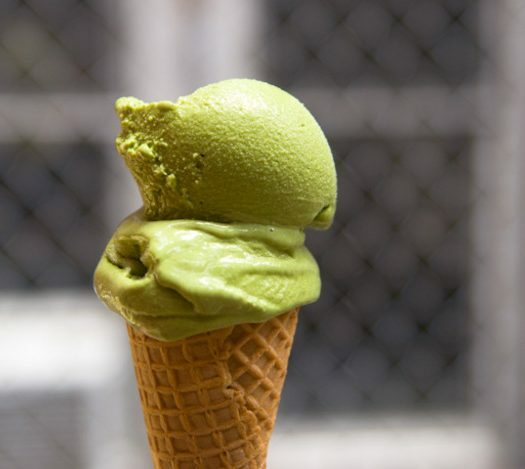 Its mild but classic flavor makes it perfect to enjoy at any time of the year. It’s also relatively healthy compared to nearly every other cocktail out there. The recipe calls for some lavender sprigs, which are definitely worth getting and make the drink much more flavorful! As described above, this “boozy, floral eye-opener” makes the perfect refreshment. The chamomile tea used in this recipe definitely adds a calming factor that is well harmonized with the lemon infused vodka. While this takes a bit of prep, it will easily be the hit of the party. This drink takes some preparation ahead of time, but boy is it worth it. It’s the perfect twist on the classic Old Fashioned and can definitely be tailored to your taste buds. Use your favorite Bourbon that can be enjoyed neat, and you’re on your way to this perfect treat. Let us know which recipe is your favorite after trying them out in the comments below!